Babies need to hear and use sounds, sound patterns, and spoken language. This helps prepare them to eventually learn to read printed words. Here are some tips on how you can help provide these opportunities from the moment your baby is born! 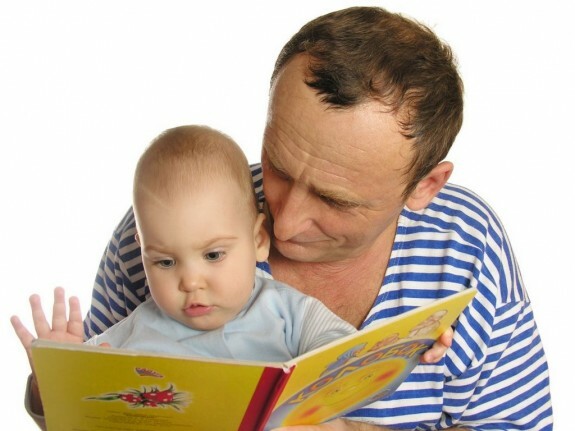 Making books, stories, and storytelling a part of your baby’s daily routine will help nurture a love of reading. Use rhymes, games, and songs. Babies respond to them almost from birth. And they don’t need to understand the words for these moments to be learning experiences, especially when they’re sharing them with mom or dad. For newborns and very young babies, try rhymes that involve gentle touch, such as patting their feet or giving them a little bounce while you’re talking. Talk about what’s going on. Whether you’re changing a diaper, bathing your baby, or taking a walk, use words that describe the actions and the things around your baby. You’ll help him develop vocabulary before he can even talk. Babies babble. It’s how they learn to make sounds with their own voices. Repeat these sounds, and turn them into real words. You’ll help your baby recognize which sounds form language. And he’ll eventually make the connection between the sounds and an object or person, like “dada. 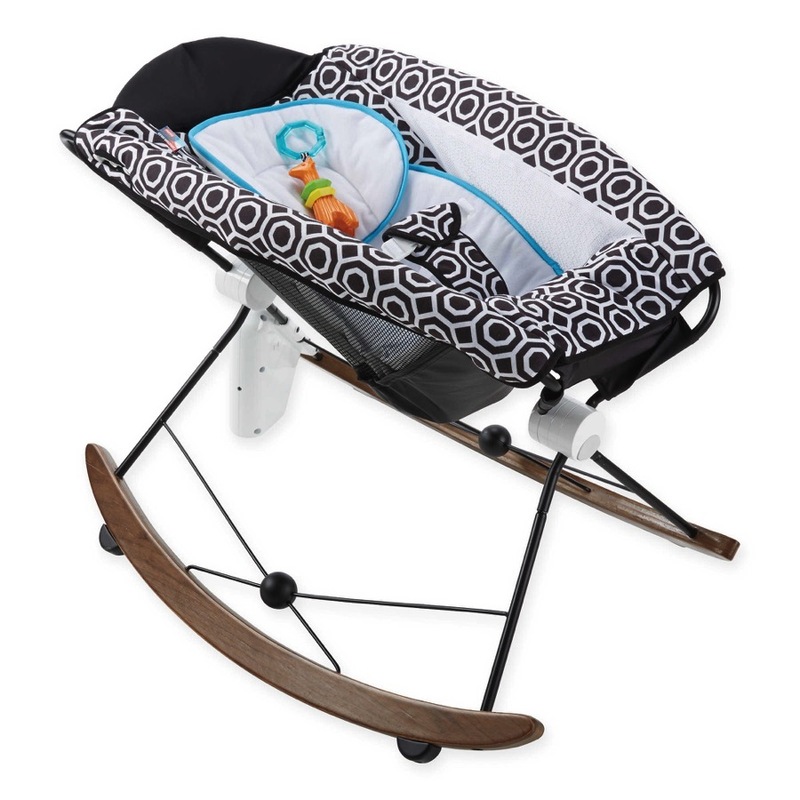 “Reward your baby’s first tries at making sounds with smiles and hugs. This early communication is exciting for your baby, and your approval will encourage her to keep trying. Once your baby starts talking, help her find the words for the things around her. By repeating words, you’ll help your child remember them. Sing songs. The music makes the words easier to remember, and is a fun way to make language come alive for you and your baby!